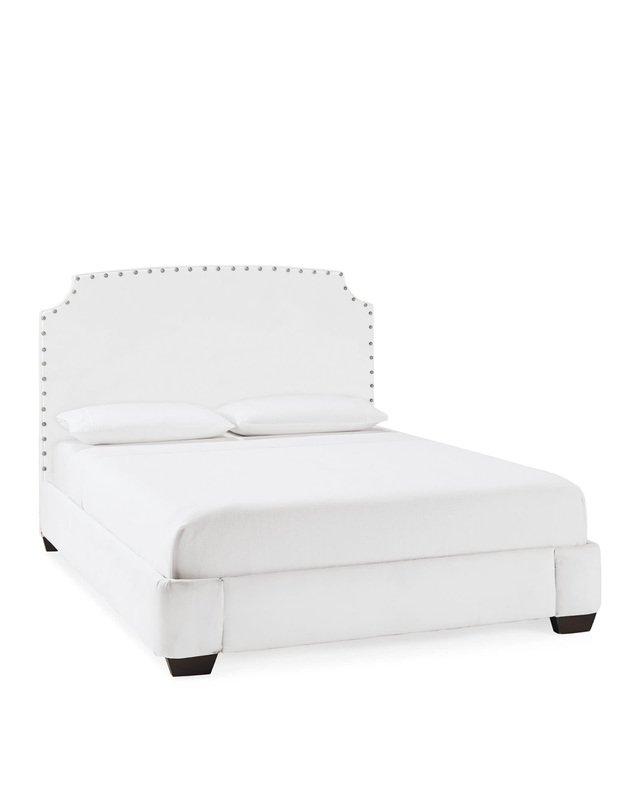 Fillmore Bed with NailheadsFillmore Bed with Nailheads, alt="Fillmore Bed with Nailheads, "
Print Elegant simplicity that works in every space, in every fabric. This classic style is just formal enough -- and anything but fussy. Twin: 43"W x 82"L x 50"H.
Full: 58"W x 82"L x 50"H.
Queen: 65"W x 88"L x 50"H.
King: 82"W x 88"L x 50"H.
Cal King: 78"W x 92"L x 50"H.